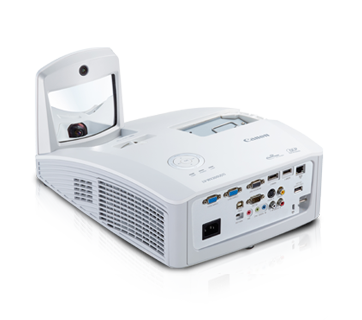 The LV-WX300UST and LV-WX300USTi ultra short throw projectors deliver unprecedented innovations beyond its clear, high-resolution, close range projection capabilities. 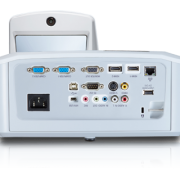 Interactive functions now allow livelier collaborations between the presenter and audience using the built-in interactive camera linked with the Interactive Pen and the optional Finger-Touch Module. 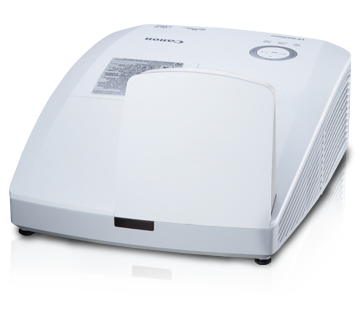 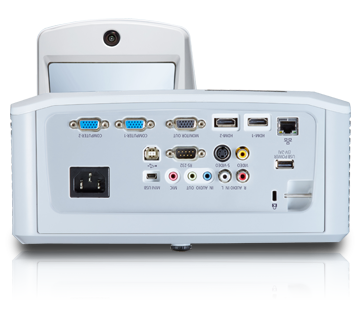 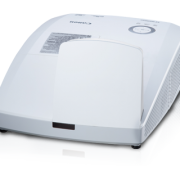 For maximum impact in short distance presentations, choose the LV-WX300UST and the interactive LV-WX300USTi. 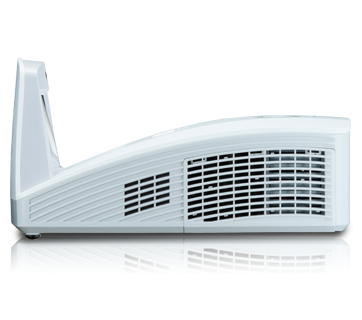 The LV-Series Ultra Short-Throw (UST) Series features projection capability at a close proximity of 28.2cm while projecting images as large as 80-inch. 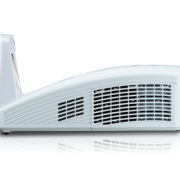 Given this unique ability, installation options are greatly flexible since the projector can be installed just above the screen, thus minimising shadow casted by the presenter.